Alternative methods to create virtual switch. Creating virtual switch through GUI is well described in documentation and pretty intuitive using GUI. However, sometimes it might be useful to know how to do it with CLI or Powershell, thus making the process part of a script to automate initial configuration of ESXi after installation. Here you will find commands which are necessary to create and configure a standard virtual switch using CLI and Powershell. Those examples will describe the process of vSwitch creation for vMotion traffic which involves VMkernel creation. Check whether your newly created vSwitch was configured and is available on the list. Designate an uplink to be used as active. Configure IP settings of a VMkernel adapter. Tag VMkernel adapter for a vMotion service. NOTE – service tag is case sensitive. Done, your vSwitch is configured and ready to service vMotion traffic. 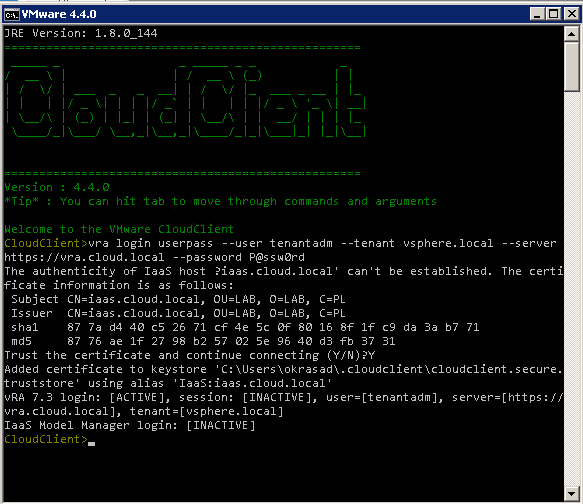 First thing is to connect to vCenter server. 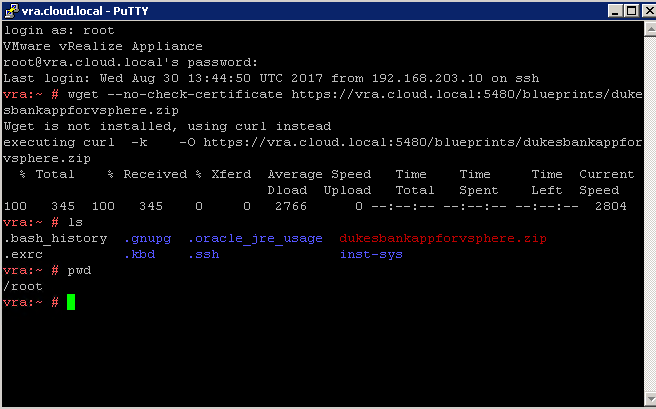 Connect-VIServer -Server vcsa.vclass.local -User administrator@vsphere.local -Password VMware1! Indicate specific host and create new virtual switch, assigning vmnic at the same time. Create port group and add it to new virtual switch. 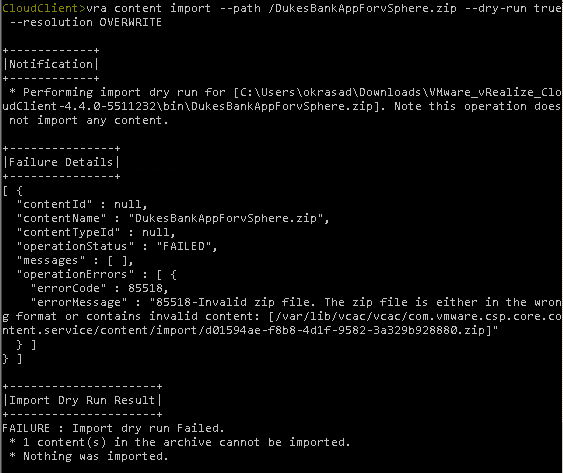 Create and configure VMkernel adapter.